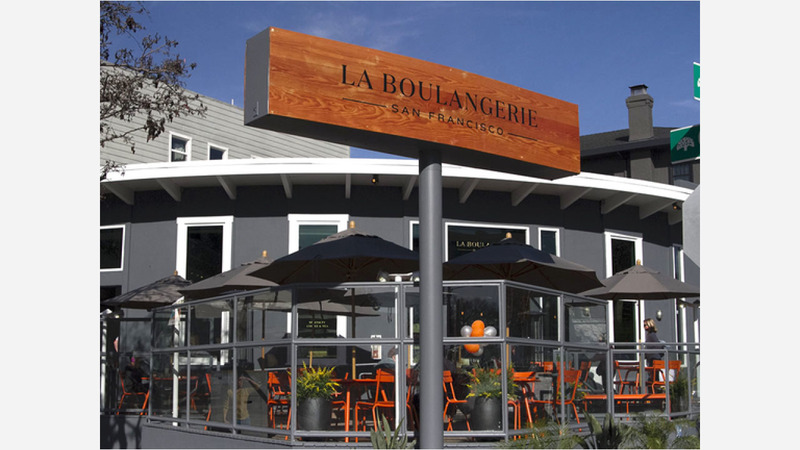 Local bakery La Boulangerie de San Francisco opened its newest cafe yesterday at 5500 College Ave. in Rockridge. The outpost is the chain's first East Bay location. "We really wanted to be in Oakland," said Katie Solinger, La Boulangerie's director of operations. "I feel like it's really the place for us, and we'd been looking at this spot for a long time." The spot at the corner of College and Lawton avenues was previously occupied by Pasta Pomodoro until the chain abruptly closed all locations at the end of 2016. Since then, the property has remained vacant. "Obviously, the community is ecstatic about the patio coming back to life," said Solinger. 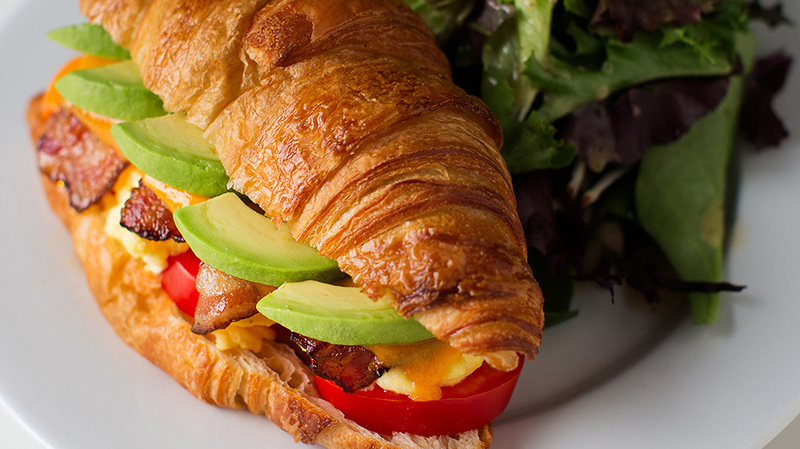 The Rockridge location features the same fare as La Boulangerie's other branches, including coffee from Linea, house-made baguettes, classic viennoiserie like butter and ham & cheese croissants, as well as specialties like the kouign amann, a Breton pastry of folded croissant dough that's dusted with sugar and spice. House-bottled beverages include coconut cold-brew coffee and ginger-thyme lemonade, also made in-house from natural ingredients. "Everything is real," said Solinger. La Boulangerie Rockridge is at 5500 College Ave. and is open from 6:30am to 7pm Monday to Friday, 7-7 on Saturday, and from 7-6 on Sunday.